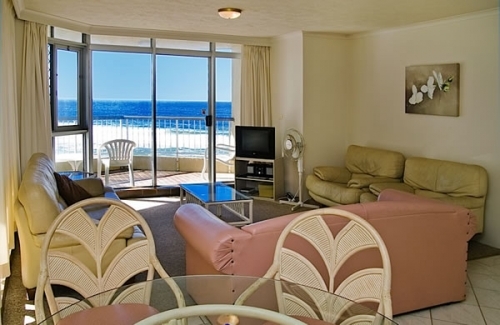 Foreshore Apartments is absolute beachfront. No roads to cross, sandy beach at your door step. 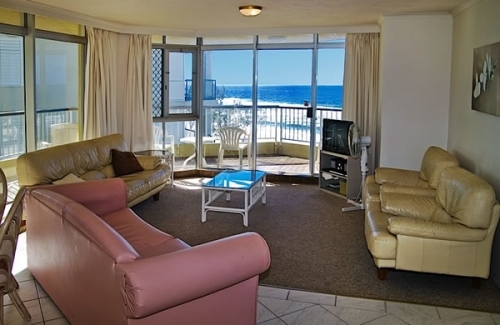 Located on Mermaid Beach, Foreshore Apartments offer self contained, luxury beachfront accommodation on the Gold Coast. Wake up to the sea calling and step onto the beach. You decide whether to swim, walk or just partake in one of nature's finest moments. 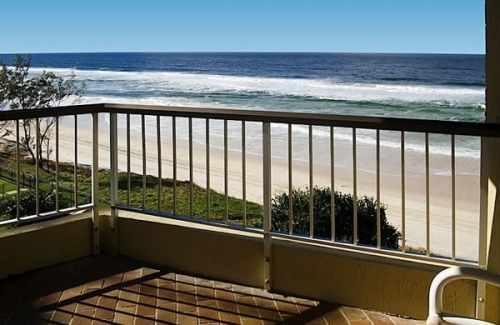 Located between Broadbeach and Burleigh Heads, Foreshore is ideally situated offering you choices of patrolled beaches, walkways and cycle paths. All 2 bedroom apartments have a queen bed in main bedroom with ensuite and two singles in second bedroom with a double sofa bed available. The apartment has stunning ocean views with balconies, basement carpark and access to apartments with a lift. A short walk will take you to local shops & restaurants. 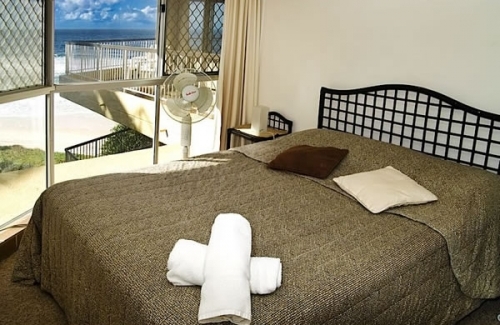 A brief drive or Bus to Pacific Fair, Casino, Conference Centre or Surfers Paradise. A 30 minute plus drive will take you to the theme parks, inland to the Hinterlands, Vineyards and many more attractions. 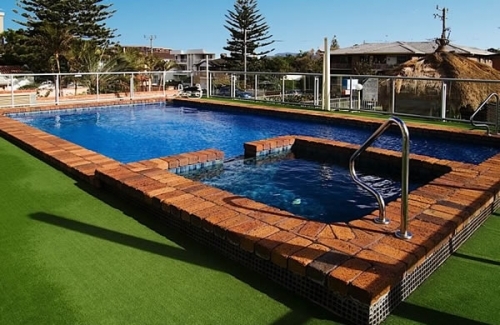 The ability to enjoy everything the Gold coast has to offer is available from this location. It's all here within easy reach.